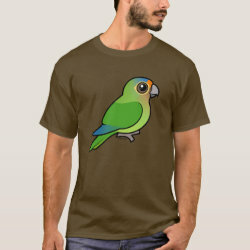 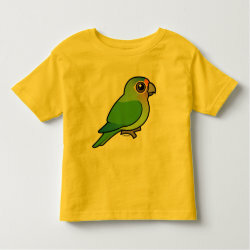 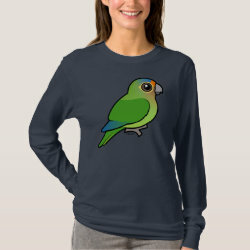 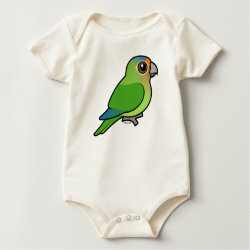 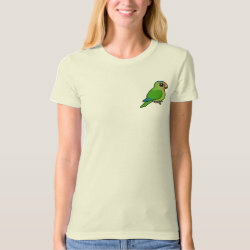 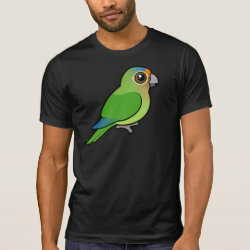 Orange-fronted Parakeets are parrots native to parts of South and Central America. 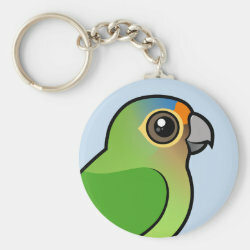 In the wild these birds have a conservation status of Least Concern, which is very good. 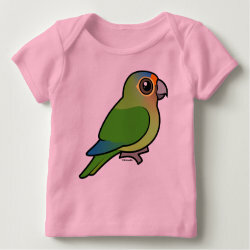 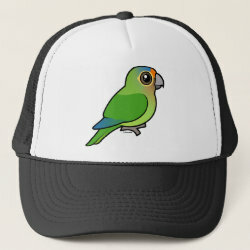 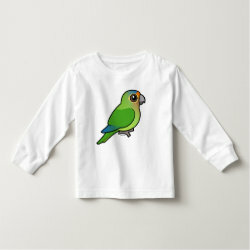 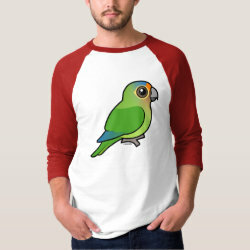 They are popular in aviculture, where they are known popularly as Half Moon Conures. 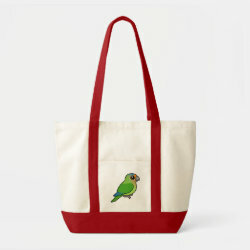 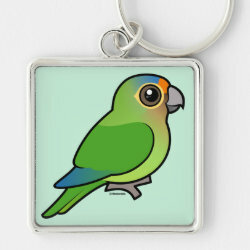 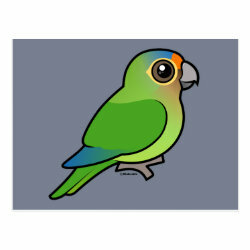 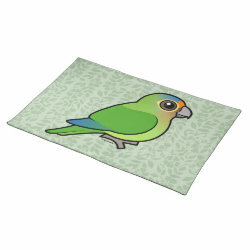 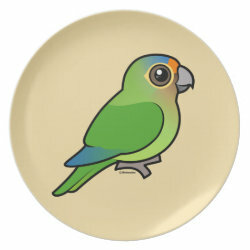 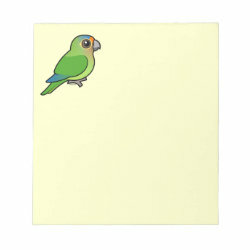 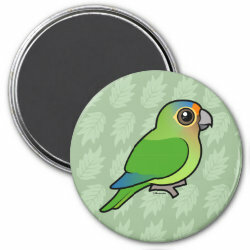 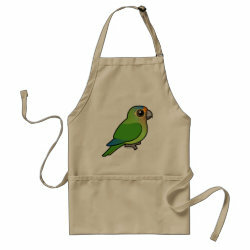 Birdorable Orange-fronted Parakeet Placemat 20" x 14"